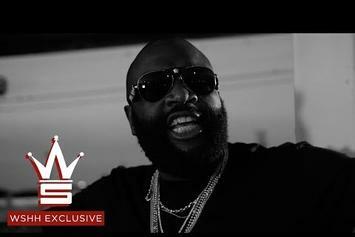 Watch Rick Ross' new video for "Peace Sign" off his latest album "Black Market." 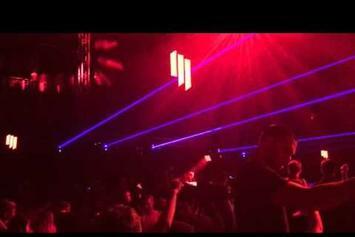 Skrillex and Rick Ross have a new record coming. 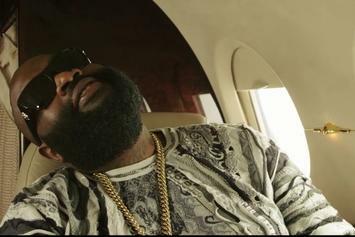 Watch Rick Ross' new video for "Carol City". 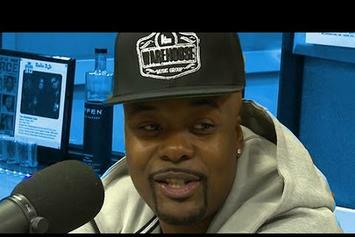 Memphis Bleek looks back on his career and reflects on the game today. 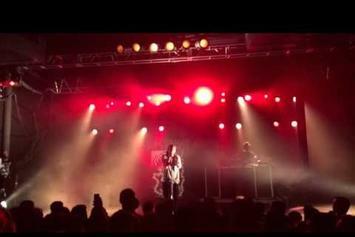 Lupe Fiasco performs a verse from his upcoming project DROGAS and reveals the song features Rick Ross and Big K.R.I.T. 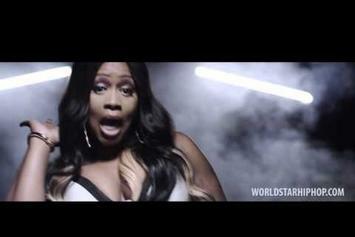 The Remy Ma comeback continues. 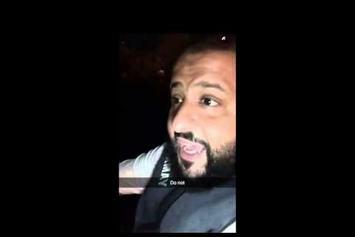 Watch DJ Khaled's harrowing nighttime jet ski voyage. 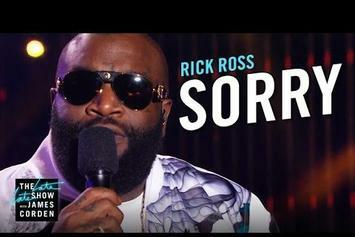 Watch Rick Ross perform his Chris Brown-featuring "Black Market" single "Sorry" on Corden. 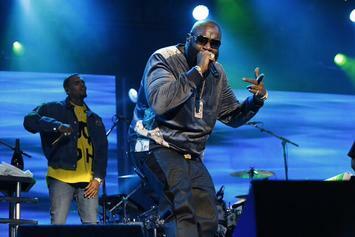 Chris Brown & Rick Ross team up for a lituation of a performance on "Jimmy Kimmel Live." 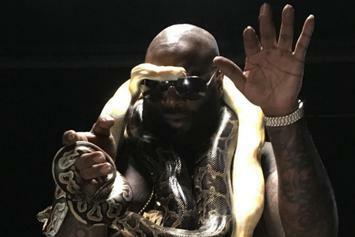 Rick Ross gets covered in snakes for the "Crocodile Python" video. 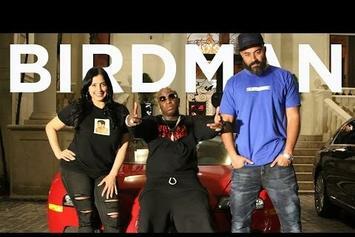 Rick Ross chops it with The Breakfast Club ahead of his new album "Black Market." 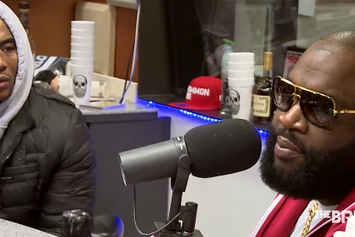 Watch Rick Ross talk about new album, issues with 50 Cent, and more on Hot 97's Ebro In The Morning. 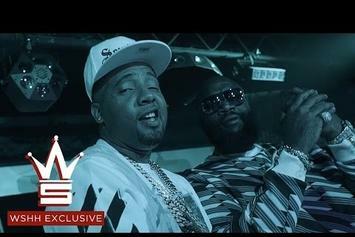 Rick Ross shares the video for "2 Shots". 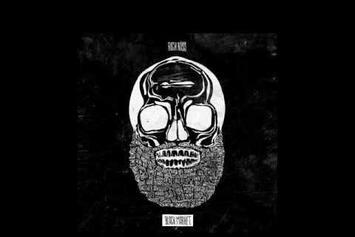 Rick Ross shares the "Black Market" trailer. 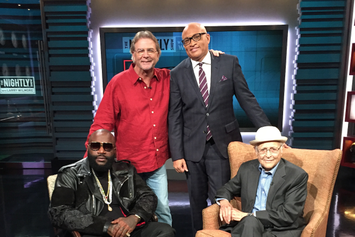 Watch Rick Ross appear on Comedy Central's Nightly Show. 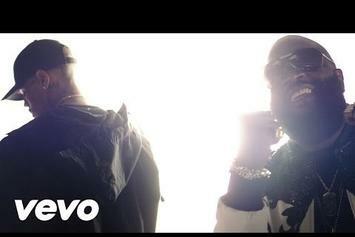 Rick Ross gets down and dirty in his new video for "Black Market" lead single "Sorry." 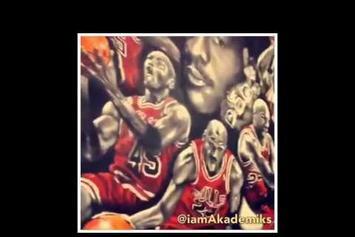 Rick Ross shares the video for "Bill Gates". 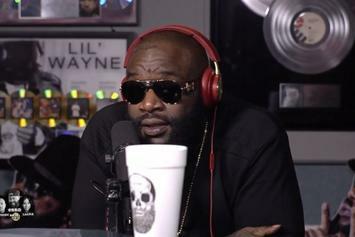 Rick Ross says it's "MMG forever" in response to the Wale/Meek Mill controversy.